Michelle Tobin is an Aboriginal woman of the Yorta Yorta Nation; she is also a descendant of the Stolen Generation. Michelle has lived with HIV for over 27 years, lost her husband to HIV and has experienced many levels of stigma and discrimination. None of this has stopped her. Instead, it has driven Michelle to become a very passionate and vocal advocate for HIV issues. Michelle is supported by her partner, two daughters (aged 23 and 27) and 5 beautiful grandchildren, living on the Central Coast, NSW. Since her diagnosis in 1990, Michelle has spent many years working with the HIV Speakers Bureau nationally. She has served on several HIV Boards and committees, at a state and national level. 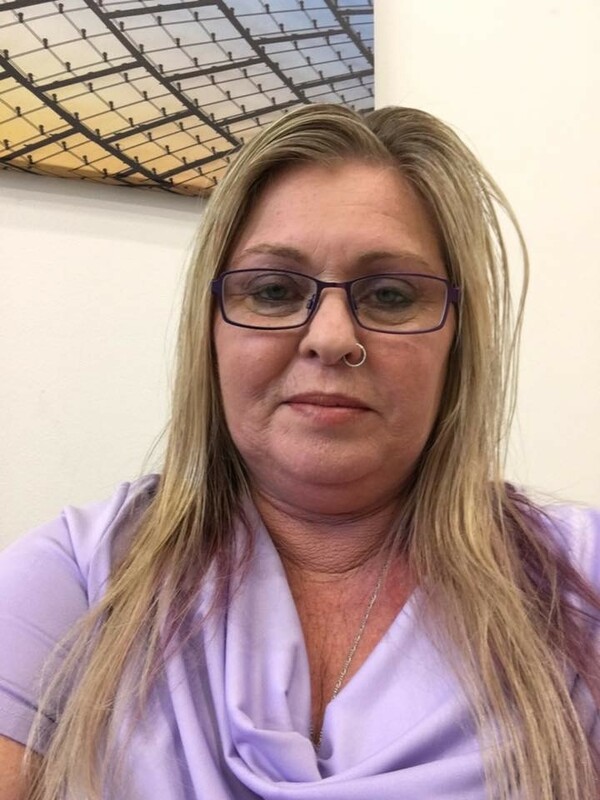 She currently sits on the Board of the Anwernekenhe National HIV Alliance (ANA) as the HIV-positive representative and Chair, and is also a community member and the convener of the Positive Aboriginal Torres Strait Islander Network (PATSIN). She also is a member of the National Association of People With HIV Australia’s (NAPWHA) Femme Fatales network. At present, she is one of two women across Australia who advocate for Aboriginal & Torres Strait Islander people living with HIV. She also represents the positive voice of Aboriginal and Torres Strait Islander peoples, especially for women, on a number of advisory committees.